Liverpool's allure over Sadio Mane's three-game ban following his red card at Man City has been unsuccessful. 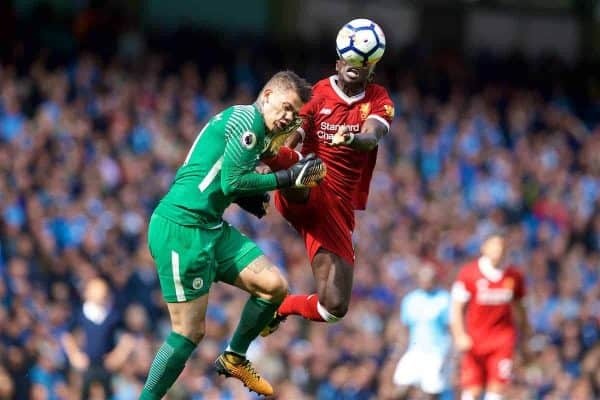 Mane got the straight red for a test on City goalie Ederson in Saturday's 5-0 hammering, however Liverpool settled on Monday to request the three-coordinate boycott. An interest occurred on Tuesday, with the Football Association choosing to maintain Mane's three-game ban. 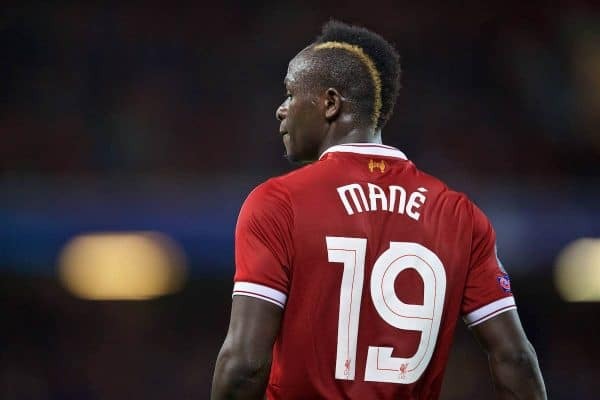 It implies that Mane will miss the Premier League diversion against Burnley at Anfield on Saturday, and also away conflicts with Leicester City in the League Cup(September 19) and the Premier League (September 23). The 25-year-old's rejection started banter among supporters and intellectuals alike, fuelled by consequent, comparative difficulties from Newcastle United's Matt Ritchie and West Ham's Winston Reid. "I don't feel that is a red card. His eyes are on the ball, it's ludicrous," Gary Neville disclosed to Sky Sports. "On the off chance that he wins that test, the objective is there for him. It wasn't one of those where you think the goalkeeper is the top choice." Ex-Liverpool centre back Jamie Carragher took an alternate view, saying "he had his eyes on the ball, yet that doesn't mean he isn't jeopardizing an adversary." "Jurgen Klopp is correct, it is unfortunate, and there is nothing vile from Mane who is just contemplating scoring an objective," he clarified. "In any case, you need to take a gander at it from the arbitrator's viewpoint. What does the rulebook say? In the official's book is 'jeopardizing a rival'." The planning of Mane's nonattendance could be more terrible, with the winger still accessible for Wednesday night's conflict with Sevilla in the Champions League. With Philippe Coutinho coming back from damage, the Brazilian can give a magnificent option on the left flank, while Klopp was probably going to pivot against the Foxes in any case. Mane can be required to return straight into the crease for the trek to Spartak Moscow on September 26. His Premier League return will be penciled in for Newcastle away on October 1.